The big difference in water level at low tide and high tide is a feature of the east coast of Zanzibar. 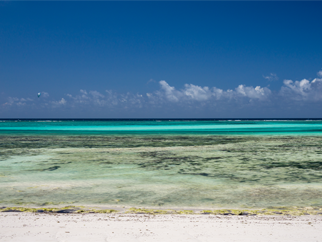 You will notice that the ocean never looks the same and while you can jump directly from your pool into the sea during high tide, interesting walks to the reef are possible when it is low tide. Likewise, you can walk at low tide around the rocks of the bay to the neighboring beaches. 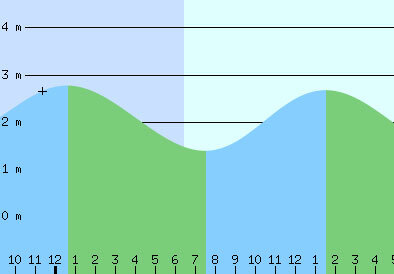 Low and high tide alternate in a 6-hour rhythm. So you can adjust your activities to the tides, a current tide table is displayed in your room, you also find it here.